After Fuller House creator Jeff Franklin was fired by Netflix over allegations of inappropriate behavior, Steve Baldikoski and Bryan Behar will be stepping in as new showrunners for the popular series. The streaming service announced the promotion of the show's current executive producers ahead of the production on the fourth season begins later this year. Variety reported earlier this month that there were complaints about Franklin being verbally abusive to staffers and making inappropriate comments to the show's writers. There have been no accusations of sexual misconduct however. Fuller House producers Warner Brothers Television had previously said that it would not renew Franklin's deal, without explaining why. "We are not renewing Jeff Franklin's production deal and he will no longer be working on Fuller House," read a statement from WBTV. Besides working on the remake, Franklin was the creator of Full House, the ABC show upon which it was based. Netflix says that it hopes to go into production for the show's fourth season in the next few months. 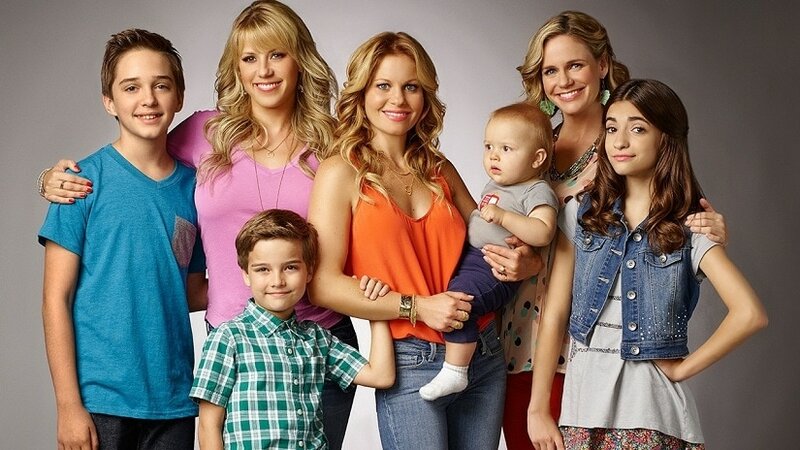 Fuller House stars Candace Cameron Bure, Jodie Sweetin, Andrea Barber, Michael Campion, Elias Harger and Soni Nicole Bringas.